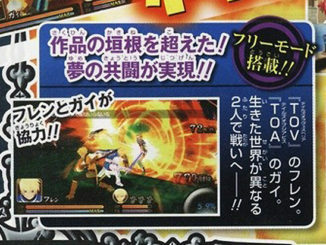 The first one shows the game's Arcade Battles, which are under the game's Quick Battle mode. This is basically the same as other fighting games' arcade mode. 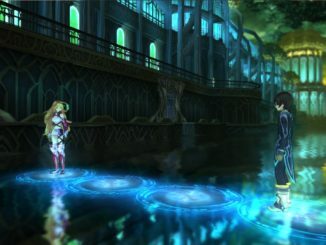 The second one shows a Tutorial Battle under the game's training mode. Tutorials will teach you the basics, as well as how to perform combos. 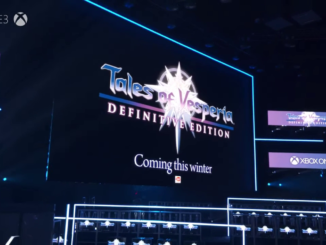 They also updated the site with that... that thing. It falls from above when you visit the main page. Looks like a game otaku in some suit to me. Oh and look at the video, it's short-haired Luke. Hrmm.